Have you ever known someone who is always encouraging? It didn't matter what was going on in your life or how poorly you may have done something, that person is ready with an encouraging word. Even when they do criticize, it isn't in the least bit negative. You may not even know you've actually been criticized. 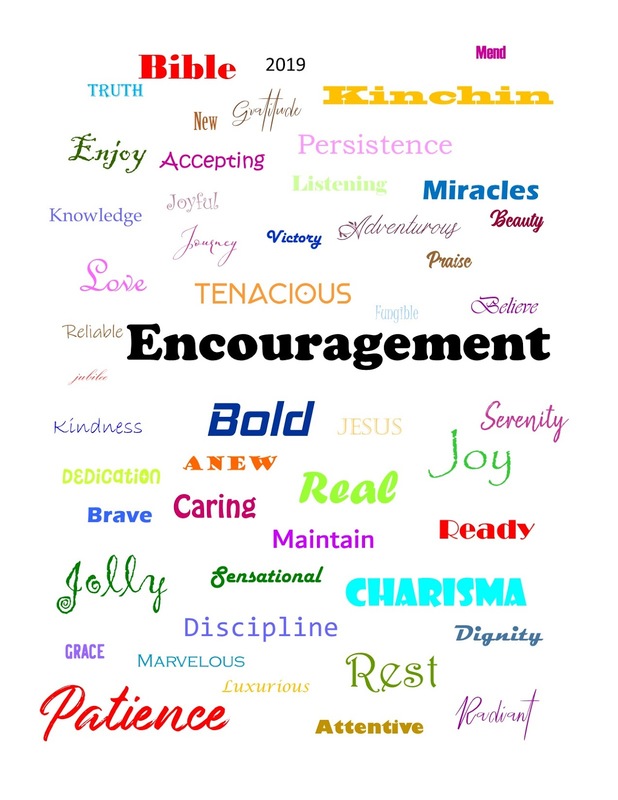 Encouragement is definitely a spiritual gift–one not everyone has. 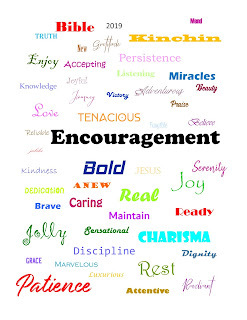 "If it is encouraging, let him encourage…" (Romans 12:8). People who encourage are people we want to be around. 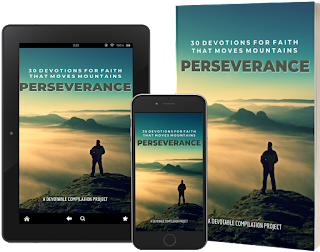 "But encourage one another daily, as long as it is called 'Today,' so that none of you may be hardened by sin’s deceitfulness" (Hebrews 3:13). When is the last time you said an encouraging word to someone? It really isn't that difficult. Encouragement can be as simple as an "I'm praying for you." It can be a hug. It can also cimple be your presence. When I think of serenity, I imagine peaceful and serene settings. That is definitely something I crave. I don't need the chaos of the world or to constantly be around people. 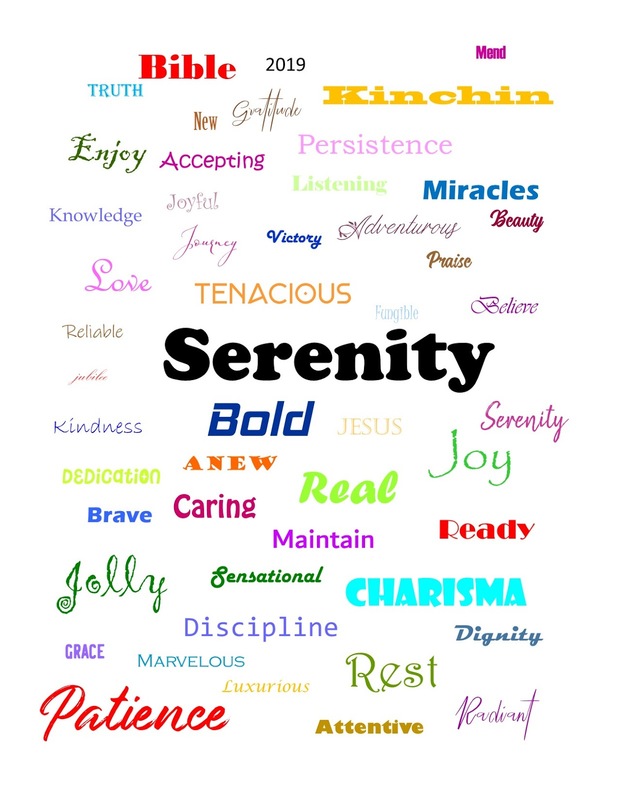 The dictionary definition of serenity is "the state of being calm, peaceful, and untroubled." Unfortunately, life isn't always serene. But, we can't say we weren't warned. I have seen Satan at work. It's disheartening, but it does make me aware of spiritual warfare. Other times I need the reminder from 1 John 4:4. One doesn't have to look too far to see any of these situations from the next verse. "Think not that I am come to send peace on earth: I came not to send peace, but a sword. For I am come to set a man at variance against his father, and the daughter against her mother, and the daughter in law against her mother in law. And a man's foes shall be they of his own household" (Matthew 10:34-36). When distress, hatred, discord, and frustration come into our lives and disrupt our peace and serenity, we can hand it all over to God. He will carry our burdens. Only in Him can we find true peace amidst the chaos. 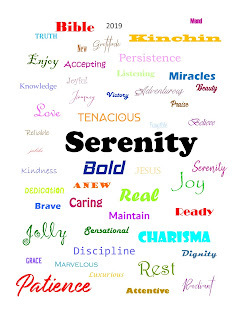 In Christ is serenity. We often hear the shortened version of the Serenity Prayer, but here is the original version. Let us take this into the next week. 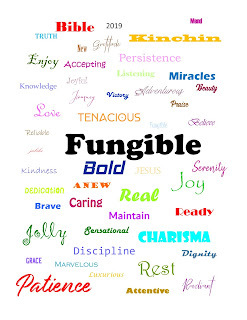 Fungible. This was another new word to me this year. The definition – just in case its new word to you as well – "able to replace or be replaced by another identical item, mutually interchangeable." Between family and friends I know quite a few sets of twins. Some are identical, some are not. My sisters and I have often been mistaken for twins even into adulthood and we aren't even that close in age. I don't understand people's misconception of being a twin to one of my sisters, but I do understand that we and every single set of twins I know, are different. Each one is an individual person with his or her own thoughts and feelings. Each one is irreplaceable and can't simply be exchanged for the other. There are a lot of people who feel that way when it comes to their jobs. They think if they don't show up for work one day, another person will be waiting in line to pick up the slack and keep things moving seamlessly. While this may be somewhat true for many jobs, it's still not a great feeling. We have a desire to feel wanted and needed. And there's nothing wrong with that. Knowing your efforts are appreciated as a good feeling. Unfortunately this is not only a problem for many people in the workplace, it is also a problem for people in ministry regardless of their position. You may perceive pastors as the only truly important position in the church, but how wrong that is! Yes, pastors are integral to a church, but so are the Sunday school teachers, the nursery workers, the greeters. Each person in any position in the church has the potential to draw someone in or push someone out. We once visited the church and no one knew what to do with our kids. That turned us off, and we never returned. I know a couple who never visited a church after a female greeter told the visiting husband to make sure his wife wore a slip next time. First impressions mean a lot. 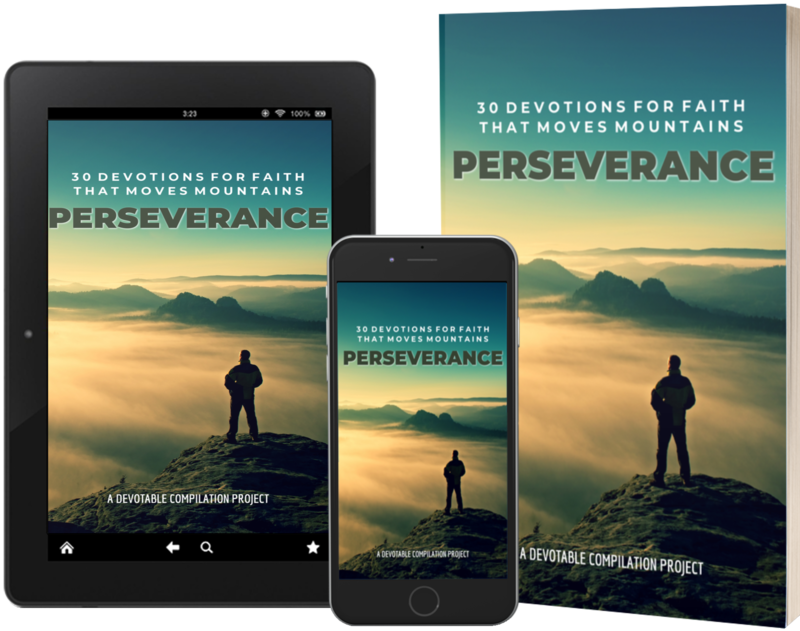 We can get burned out and discouraged while serving the Lord. We may often feel as if nothing we do makes a difference. We may feel that anyone can do what we do. But that's simply not true. While someone may be able to perform the same tasks, they can't necessarily do it the way you do it. There is one woman in our church who sends out cards. Yes, pretty much anyone can send out a card, but not many people can include the sweet and heartfelt notes she does. It's her touch that makes the difference. 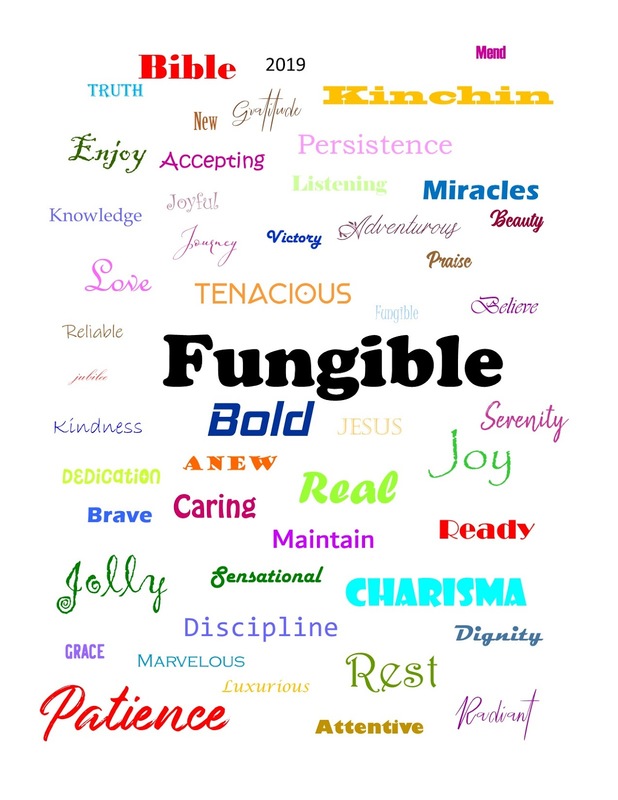 The next time you are feeling discourage and think that you are fungible, remember that in God's eyes you are unique and one-of-a-kind. He didn't create doubles of people because He didn't need doubles. He needed you, and He has a plan that only you can fulfill. "Beauty is in the eye of the beholder." That is so very true. 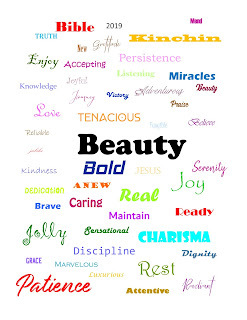 What one person sees as gorgeous another person only sees as ugliness. Sometimes only a mother can see the beauty in a picture a child draws. Sometimes it's not actually the artwork itself it's the heart behind it. I remember after my mom passed away us kids were helping my dad go through some things when we came across the Christmas decorations. We begged my dad to let us throw away the ones we had made while we were children – you know those over-glittered, over-glued paper items, and the angel who lost her Styrofoam head more times than was respectable for any angel. My dad didn't object. It wasn't that he didn't love us or our creations; he just wasn't as attached to them as Mom was. Moms see beauty more than dads do. I love the snow during the winter. We don't get a lot here in Virginia, but growing up in New York there was no shortage of it. I posted a picture of our last snowfall on Facebook recently and said it was pretty. Not everyone agreed with me. While our puny amount would be melted in the next day's 60° temperatures, my New York friends, who were under 10 feet of snow (that's only a slight exaggeration) wouldn't be so lucky. Where I saw beauty, they saw a lot of backbreaking work with a snow shovel. 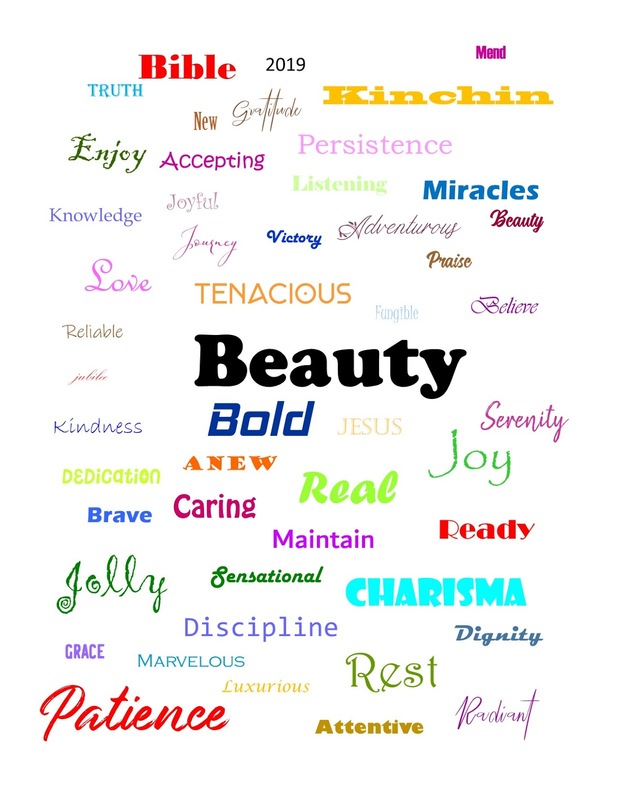 God also sees beauty where many don't. If you talk to anyone long enough, you're going to see some ugliness. We all have experiences in our lives that we are not proud of and would rather not remember. It's those experiences that make us who we are. Some experiences make us stronger people; some allow us to help others going through the same things. Finding beauty in creation is easy. Now, look for it in a person that rubs you the wrong way. Look for in a situation or circumstance you'd rather not be in. Look for God's love and the unexpected blessings in your life. The challenge this week is to find beauty in something where many might only see ugly barrenness. Even if you feel your life is a mess, even that God can turn around into a thing of beauty. I am a great starter of projects. Unfortunately I'm not a great finisher of those projects. My sewing room has plenty of proof with piles of started yet unfinished quilts. Then there's a drawer in my office that is full of notebooks of started but unfinished books. Will I ever return to those projects and finish them? I hope to. Someday. The problem I believe is that a new, more exciting idea comes along that I can't wait to begin, or it could be that I get bored with the time it's taking to complete the project. I become complacent when I need to maintain the course. Persevere. More often than not we have the same unfortunate attitude comes to our Christian walk and ministries. We get excited to begin something new, but soon pizzle out when we don't get the response or the recognition we think we should get. But ministry is not about a great response or recognition. If one person responds to God's call or grows spiritually, that should be enough. Who knows what the future holds for that one person. Just imagine if that one person is another Billy Graham or Elizabeth Elliott. One person can make a huge impact on the world. When we are serving we should never do so with the hopes of recognition. It is God people should see not us. 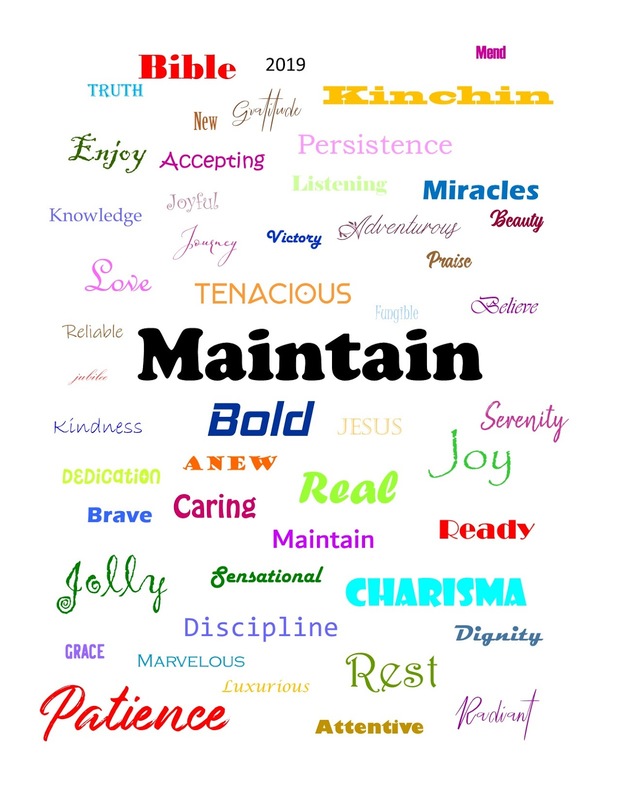 When our ministry becomes hard that's when we need to keep on and maintain. Satan doesn't like anything spiritually good to happen, and he will fight you each step of the way. He will make life difficult. He will make you want to quit. When you face spiritual warfare and turmoil, you can be assured you are doing the right thing, that you are where God wants you to be. Trust in His strength as He walks along beside you. 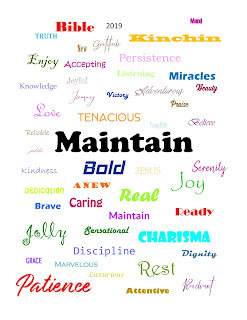 That is what helps you maintain, stay the course. An attitude of praise is one that can be difficult. People expect us to be happy all the time. They would rather we put on a brave face in times of difficulty instead of talking about them and looking for support from friends or family members. Yet it's in those times of distress that we can be a testimony to others as we give God the praise. Yes, even in the bad times. And, yes, it's hard. 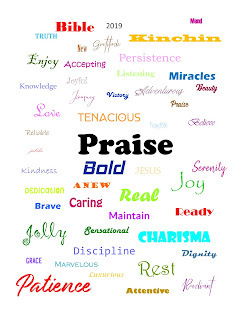 When my mom was battling cancer I certainly didn't feel the inkling to praise God. I didn't see anything for which to be thankful. However, I just wasn't looking hard enough. In the midst of my sorrow I found some complaints and also reasons to praise. • I praised God I was able to have my mom and my life for 21 years. Since then I have taken to writing in what I call my Blessings Book. It's a blank journal where I record God's blessings to me and I give Him praise. When I focus on praising God, the difficulties in life don't seem so overwhelming. I challenge you to keep your own Blessings Book. Write down the littlest things that are a blessing to you. Did you avoid an accident? Did you save money at the grocery store? Did you receive a friendly note? Were your kids well behaved today? Once you start writing the blessings down you'll begin seeing a whole lot more. I'd love to hear the ways in which God has blessed you. Leave a comment with your praise. God’s people need God’s people. As a family of God in my small town we live in community. An open and honest family who shares struggles and brokenness and rest in the hope of Jesus. We live openly, our doors and our lives and we have all things in common. 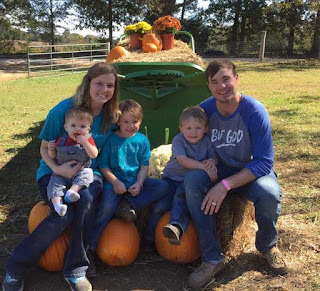 Last year we “planted” a church with two other families who were seeking Jesus. Things have gone well and God is truly blessing His work. Many new families have come into covenant fellowship alongside of us and last year was beautiful. At the end of January we received the wonderful news that our lead pastor and his wife were expecting! We were all excited and worshiped God for this gift. A month later we received the news, they lost their baby. Heartbroken and sorrowful we did only what we knew to do and that was to be there for them, to walk with them in this difficult time. A couple days after the bad news, my family took them dinner, planning to drop it off and leave to give them some space to wrestle through these things. They asked us to stay and my brother reminded me, “The message you spoke to us the first of the year, suffer well, I don’t know how we could do it without the body.” And he was right. God didn’t create us to be lone rangers in the mission to make disciples of all nations. He blessed us with a family to walk with, in our weakest times and the most joyous times, family to encourage us and to rebuke us, to lift us up and to keep us grounded in reality. God’s people need God’s people. If you need a gift, Etsy is the place to look! Check out my homemade products for sale. Contact me if you want something special and I'll be happy to help. Copyright Ruth O'Neil 2018. Simple theme. Theme images by Deejpilot. Powered by Blogger.